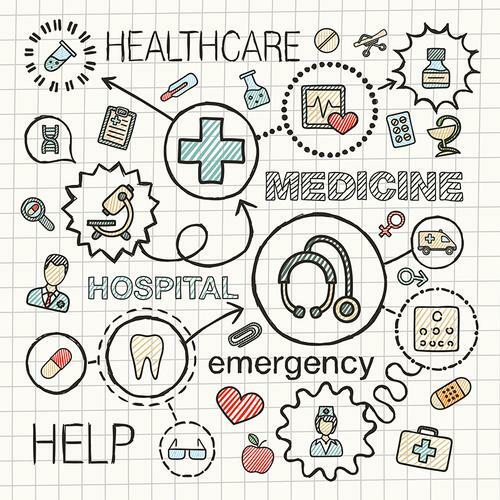 Medical information changes rapidly with new research and when new information is delivered to you during a stressful medical appointment, it can be tough to remember everything you were told. Differing levels of education, access to resources, age, language, and cultural differences can all affect a person’s health literacy skills. Use the online resources on our website, such as our Health Explore Topic and free online Health databases like Medline Plus. Talk with your librarian at your neighborhood library about your health questions to find reliable, accurate health information. 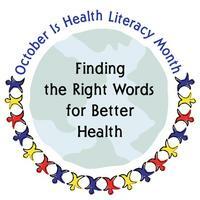 October is also a great month to review your health insurance coverage. 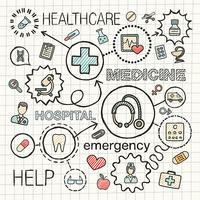 Open enrollment for Affordable Care Act insurance plans will take place from November 1-December 15 this year, and Medicare open enrollment begins October 15. If you need to speak to a navigator to learn more about health insurance, you can do so at these upcoming health fairs at five different neighborhood libraries. To improve your cooking skills and knowledge of healthy eating, check out a class at our Culinary Literacy Center. You can also check out a wide variety of health programs offered across the Free Library system. 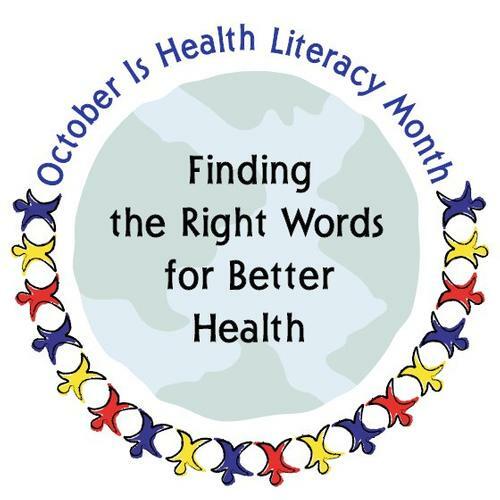 October is Health Literacy Month, a month dedicated to helping people find, understand, evaluate, communicate, and use health information to make informed decisions. Open enrollment for Affordable Care Act insurance plans will take place from November 1-December 15 this year.